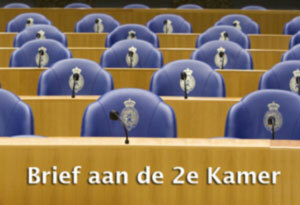 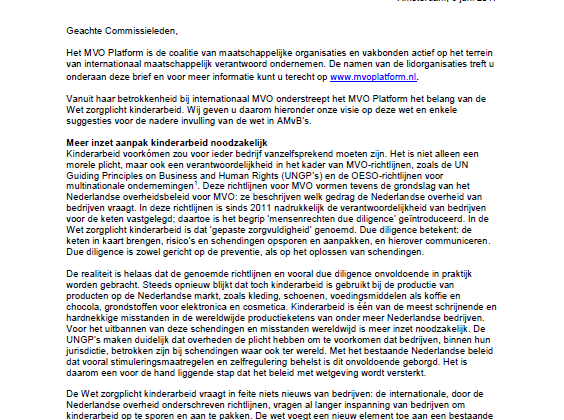 The MVO Platform was invited by the Commission for Economic Affairs to participate in a hearing on liability which was held on 14 January 2010 in the Lower House.. 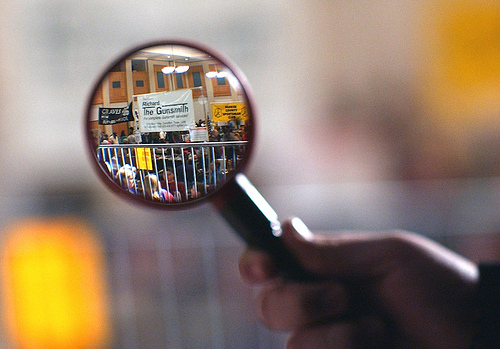 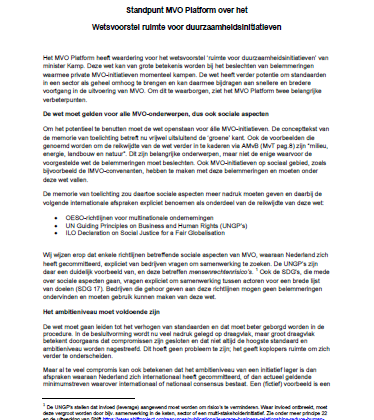 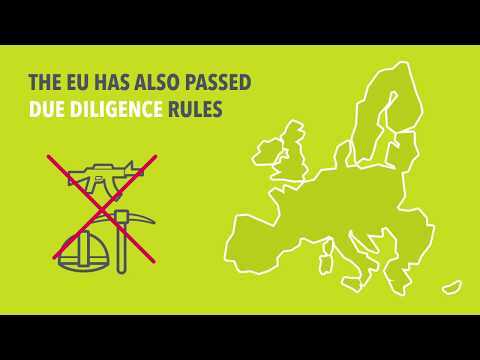 The MVO Platform gave its response to the research report 'The Legal Responsibility of Dutch Parent Companies for the Involvement of Subsidiary Companies in Breaches of Fundamental, Internationally Recognised Rights’. 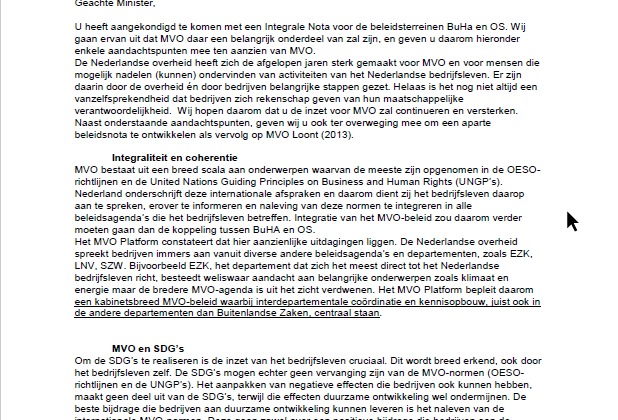 The MVO Platform also made a number of concrete recommendations.